When you start planning your package getaway, a villa probably doesn’t immediately spring to mind. But it should! A package villa holiday is the ultimate getaway, with all the little things taken care of. Flights? Tick. Car hire or airport transfers? Of course! And then there’s the villa. The package pièce de résistance! This is your home from home, where everything’s reserved just for you. The pool’s always open, the kitchen’s never closed – you’ve got all the freedom you could ever need. And that’s before you added any extras to your package! 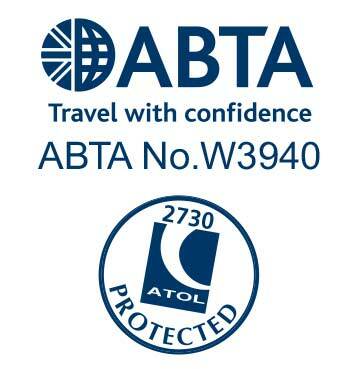 From welcome packs to airport lounges – book it all under one ABTA protected roof. All of our flights come with a minimum of 20kg included, so forget all those hand luggage headaches. You’ll have space for everything you want to bring! 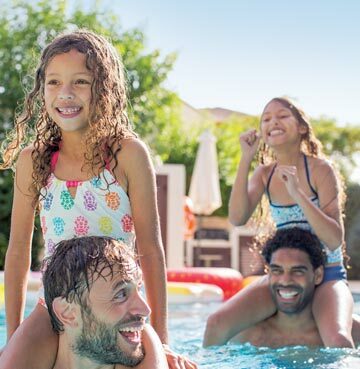 Maybe it’s a few inflatables in your case, making your very own pool even more amazing or just a few extra swimming costumes. And with flexible arrival dates and holiday durations, you can really craft your perfect package. Adding car hire to your package means more than just getting to your villa. It’s the freedom to explore! 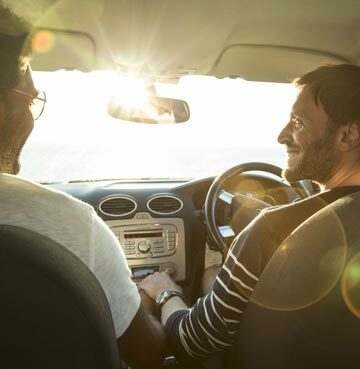 Short trips, day trips and a little further away trips – they’re all a possibility once you pick up your keys. Maybe your holiday means a well-earned break from chauffeuring duties? Airport transfers are the answer! Arrive at your villa, without a care in the world. And by picking a car optional villa, amenities are just a short walk away. Whereas holiday road trippers might feel more at home in a car advised or car essential villa. Our villas with car hire guide is here to help you find the ideal villa. A package villa holiday means space, privacy and unrivalled freedom. Your home from home is all yours and you make all the rules! Cook up a storm whenever you like - set mealtimes are a thing of the past. The pool’s never out of bounds either, so make a splash or enjoy some leisurely lengths whenever you fancy. And you can forget about any sunlounger scrambles. They’re all reserved just for you - package perfection awaits. It really is all the little things that make a BIG Holiday! And that’s why we aim to take care of as many of them for you – leaving you free to get excited about your next adventure. Adding an airport hotel means a stress free start, or perhaps you just want to include airport parking in your package? Add a welcome pack and all those little kitchen essentials will be waiting at your villa. Suddenly your arrival is all about a refreshing dip, not a shopping trip. There’s plenty more holiday extras to add to your package too, from travel insurance to airport lounges.